Small town living with all the necessary conveniences are waiting for you! 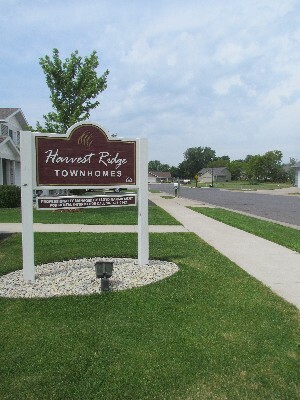 Join us at Harvest Ridge Townhomes! Plainview is located just 20 miles from Rochester along the Mississippi River. Each unit at Harvest Ridge includes an attached garage, a washer and dryer, bi-level layouts with spacious rooms, and plenty of storage. We gladly accept Section 8 Vouchers!